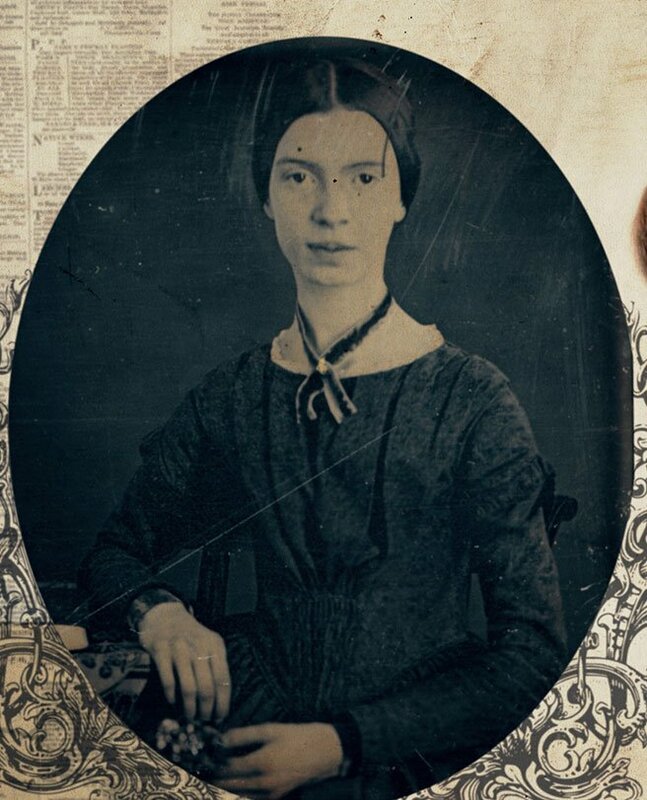 Emily Dickinson has spent the 130 years since her death unfairly pigeonholed as the strange recluse in white. 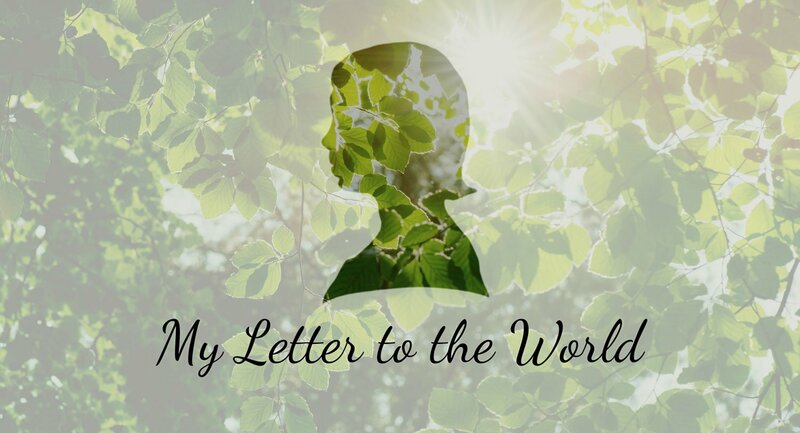 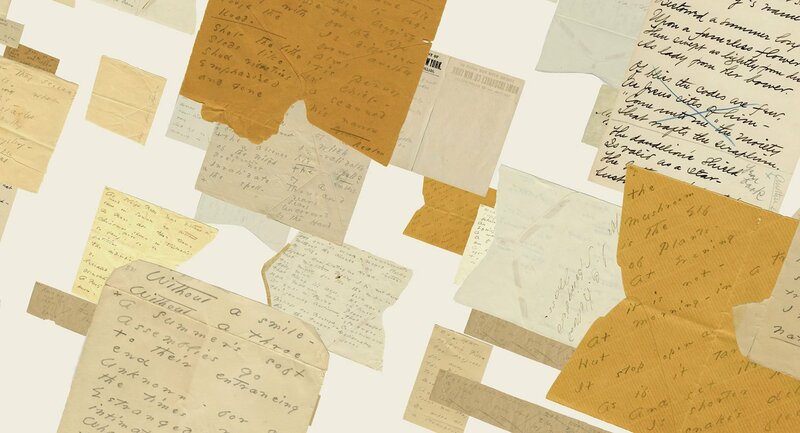 My Letter To The World is an in-depth exploration of her life and work, filmed in her hometown of Amherst, Massachusetts. 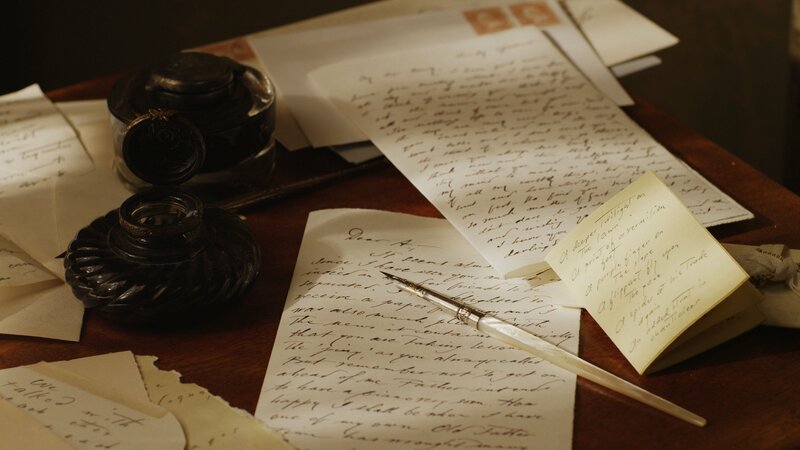 Narrated by Cynthia Nixon and featuring behind-the-scenes clips from the Emily Dickinson biopic A Quiet Passion, this documentary journeys through the seasons of Emily’s life amid 1800s New England and features interviews with world experts, bringing to light new theories about the poet’s personal relationships and revered work.